The City and County of Denver Planning Department was tasked with researching potential sites for the location of a new Convention Center to be located in the downtown Denver area. The firm Thompson Ventulett and Stainback (TVS) was selected by the City to perform a detailed planning analysis on several sites identified by the Denver Planning Department. The Roybal Corporation was selected by TVS to assist in this planning assessment. 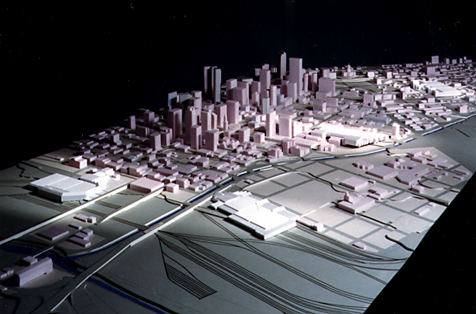 At the time of the study, Denver had undergone major infrastructure expansion. 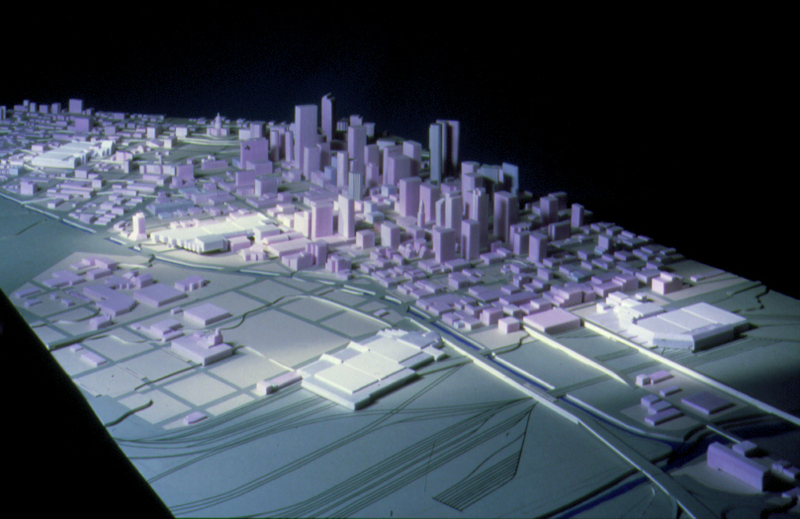 The Roybal Corporation created an updated massing model of the City of Denver as well as a terrain study to allow the potential sites to be reviewed by members of City Council and other Civiv Groups close to the project.